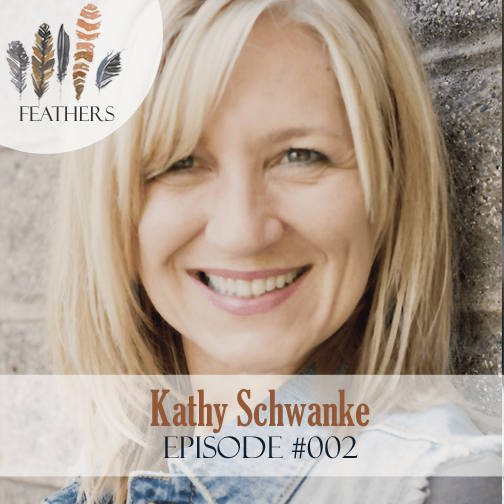 In this episode, I chat with Kathy Schwanke. Kathy is firstborn of a dozen; she has been married to her high school sweetheart for 31 years. They make their home in St. Croix Falls, WI. They have two married children and four grandsons. Kathy is Woman’s Ministry director in her church where she serves Jesus with a team of eight women. 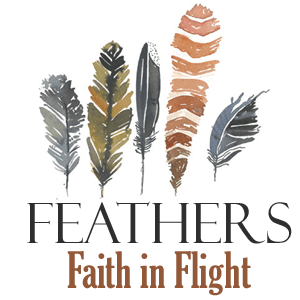 Her passion is teaching a Woman’s Sunday Bible Study, leading community Bible studies, and serving as a mentor for MOPS (Mothers of Preschoolers) and for several teen girls. 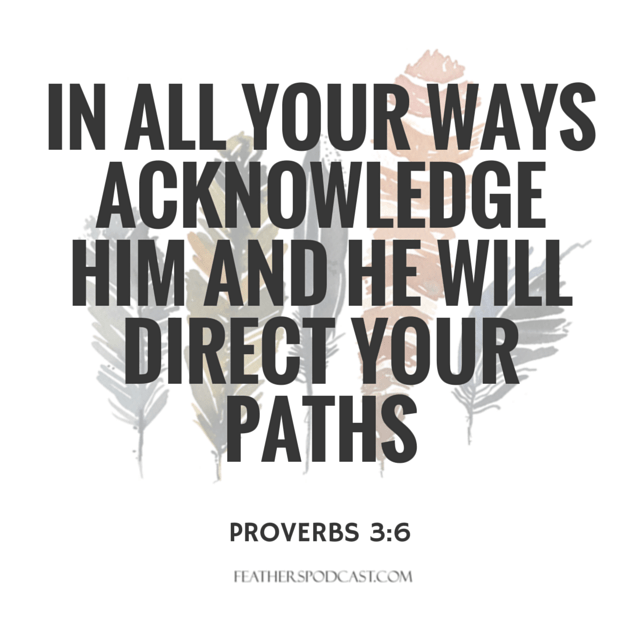 While suffering in a season of severe anxiety and depression, the Lord spoke to her about leading women to experience the healing that comes from the love of God and how the truth of His word sets us free and empowers us to live a full and fruitful life. In this episode Kathy and I open up the episode with a chat about her family and the many winter sports in her area that are not in mine here in the Carolinas! Kathy then shares her story of how she and her husband found themselves without their farm of 12 years, no income and a load of debt during the financial crisis of 2008. She shares how God led them to flip a house and how even though it was difficult, time-consuming and at times discouraging, God used it not to just provide for her family but those around her. Head over to Kathy’s blog and she has posted photos of the flip house. It is so cool to hear you talk about seeing God’s hand in your unfolding story! Many times that is something I notice looking back at a season of my life. You had an expectation (faith) that He was the author of your story. I wish I had eyes like that! Jill, I hadn’t really thought of it like that before. I love the way you phrased that.